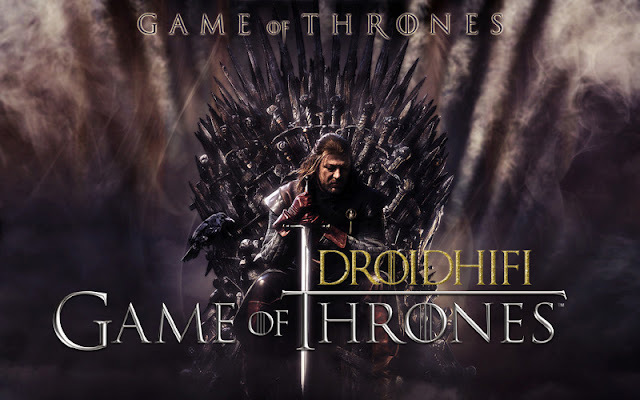 Droidhifi.com is a website providing smartphones application downloads founded in 2019 by Droidhifi Team and has grown into one of the leading websites in the smartphone application platforms where you can find the right track to download the best Android application. Providing a safer, better and faster software download experience for our fans all over the world. We offer one of the most comprehensive collections of Apps, Games, and history version list. All download works guarantee 100% no extra extension needed. We believe all you guys deserve a better way to enjoy mobile life. Droidhifi.com team is always ready to help all users solve their problems about smartphones app installing, update and more. Problems with Our StoryDroidhifi.com is a website providing smartphones software downloads founded in 2019 by Droidhifi.com Team and has grown into one of the leading websites in the smartphones Apps industry. Droidhifi.com is NOT associated or affiliated with Google, Google Play or Android in any way. Android is a trademark of Google Inc. All the apps & games are property and trademark of their respective developer or publisher and for HOME or PERSONAL use ONLY. Please be aware that droidhifi.com ONLY SHARE THE ORIGINAL APK FILE FOR FREE APPS. ALL THE APK FILE IS THE SAME AS IN GOOGLE PLAY WITHOUT ANY CHEAT. If you want to send us your feedback, share suggestions or say how much you love Droidhifi.com :) Use this form.